If you love bringing greenery into your home but don't have a green thumb or are simply too busy to be a plant parent, we've got you covered. And even if you're a bona fide botanist, you're in the right place. Enter the simplest, most beautiful floral trend: rooting plants in water. 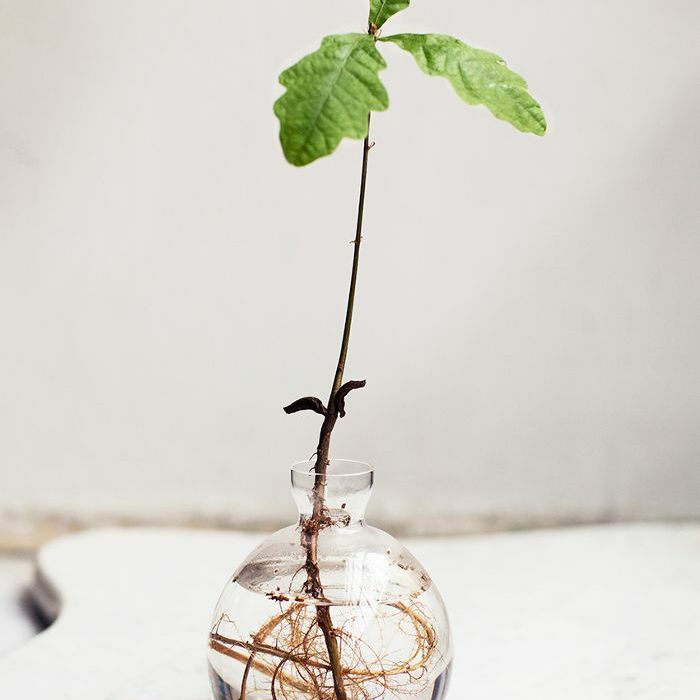 All you have to do is snip a certain plant at the base of a leaf and place it in fresh spring water in a glass vase—then watch as it begins to grow roots. It's the easiest houseplant you'll ever have since it's impossible to kill, never has to be fed, and isn't overly sensitive to light. And aside from its low-maintenance essence, rooting plants in water is well-suited for pretty much any environment, from minimalist aesthetics to eclectic spaces. Want to learn how to try this on-trend yet timeless approach to indoor plants? Keep reading for directions below. Not all plants will respond well to indoor hydroponics, but there are still plenty of good options. Herbs (mint, oregano, basil, rosemary, lavender, and sage) grow fast in water and will even start to produce a new leaf every day. Some houseplants that also work well are English ivy, philodendron, tradescantia, purple passion, and coleus. Finally, if you're looking to add more flowers into your home, root some begonias or impatiens in water. They'll even bloom during the winter! Once you've found your specimen, or snipped a piece from a friend's garden, prepare it to grow roots. Make sure you cut just below a leaf at a point called the leaf node. This is where most of the rooting hormone is within the plant, which will ensure growth. The only tricky part is using the right water. The roots will be getting all their nutrients from the water, so you can't just use the tap. Bottled spring water or well water works best, due to the high levels of minerals. Put it into a clear glass jar or vase so the roots can get some sun. 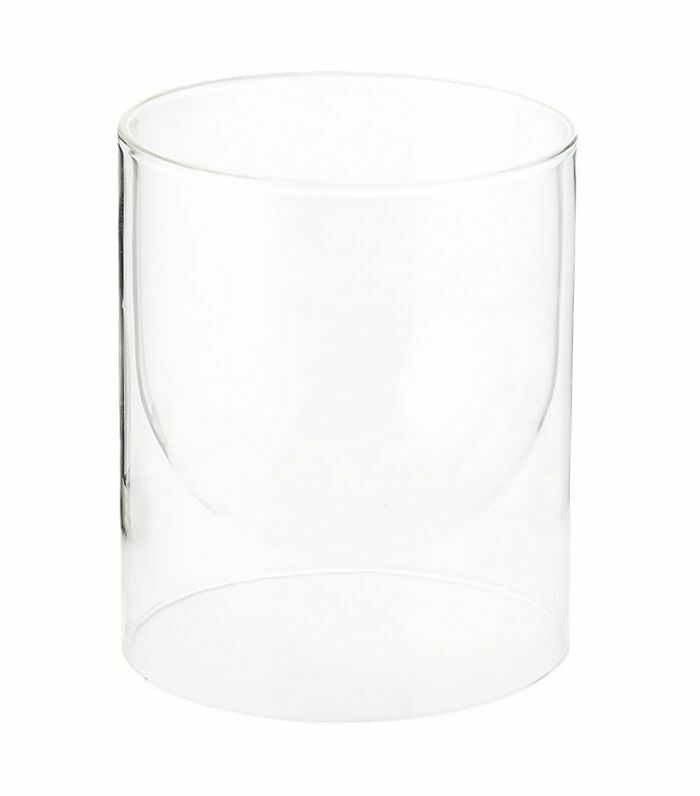 We recommend a beaker or bottle-shaped vase so the cutting stays nicely in place. That's it! In about a year, you may need to change the water or trim back the roots, but until then, it's completely self-sustainable. Just sit back, relax, and watch your thumb turn a lovely shade of green. This oversize floor vase is the ideal piece for anyone who likes to play with proportion and wants their greenery to take center stage. It strikes the perfect balance between blending in and making a statement wherever it is, from minimalist to maximalist spaces. 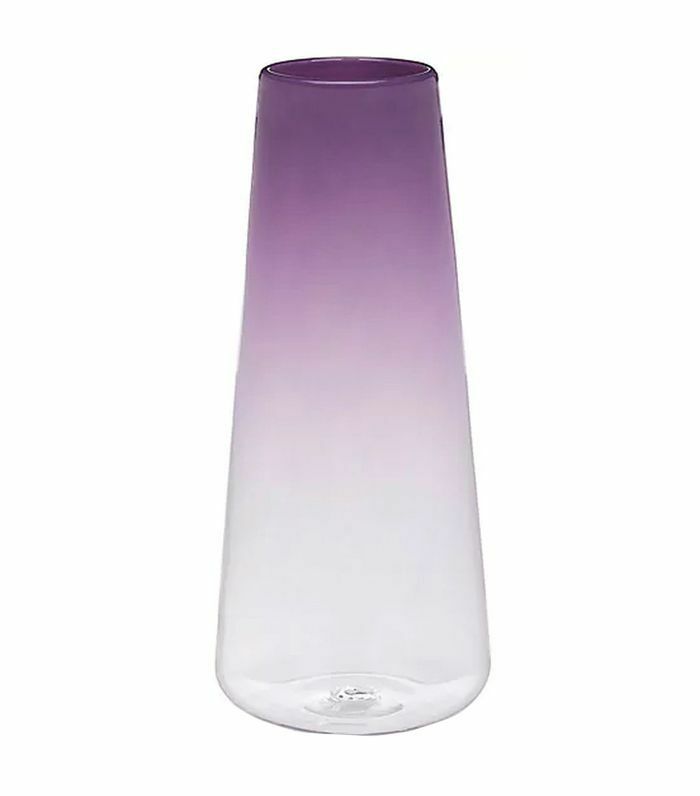 This pretty purple vase is stylish enough to stand on its own, though it'd look even more beautiful with some large root plants branching out of it. 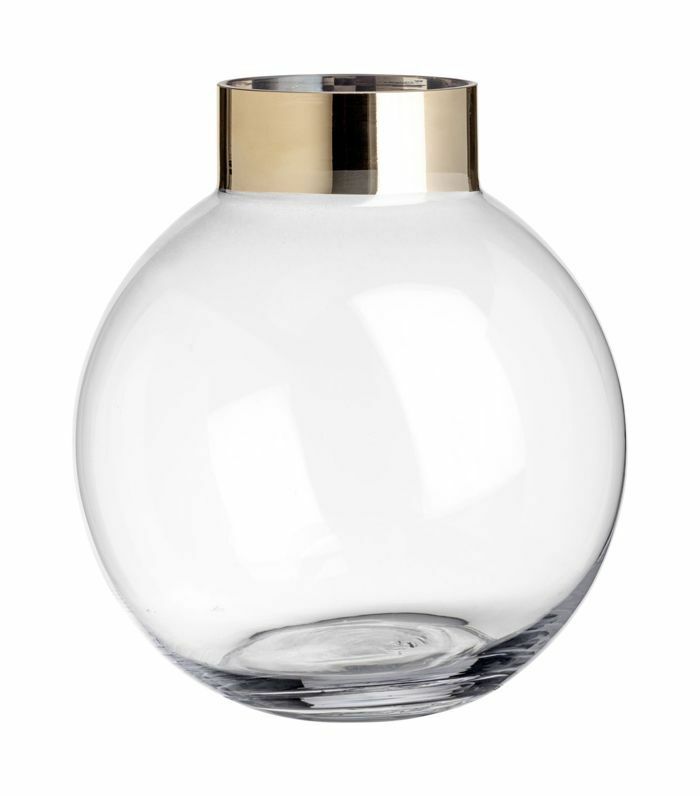 You can't go wrong with a simple glass vase. This one takes things up a notch with a gold-painted accent for a touch of glam. 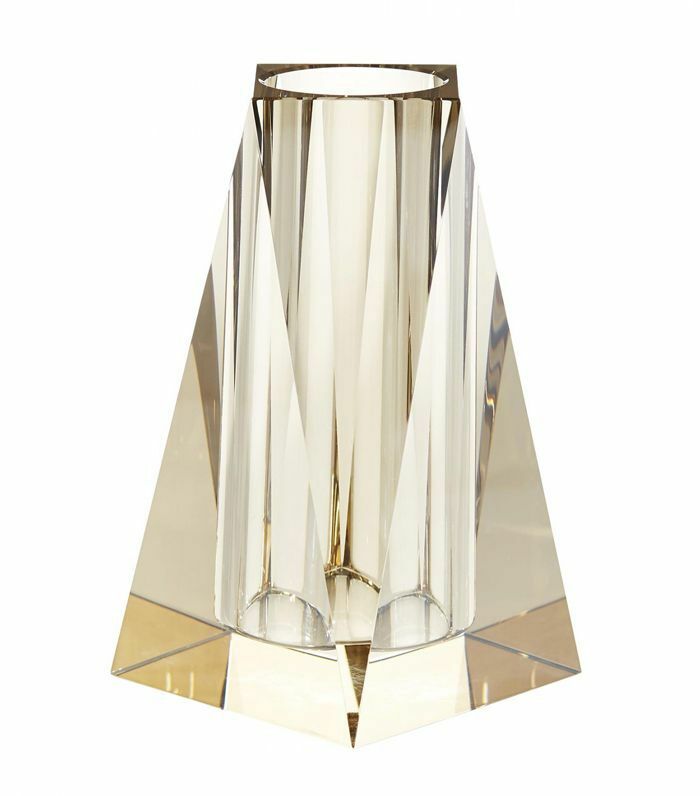 With a sophisticated champagne tint, this crystal prism-effect vase will accentuate the natural beauty of your root plants even more. 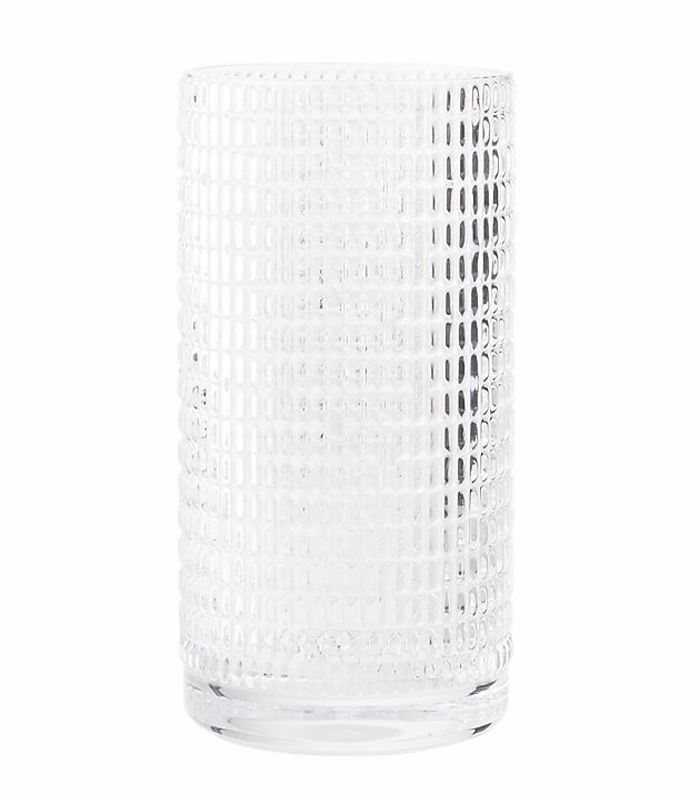 If you're on the lookout for a classic crystal vase, here's our pick. 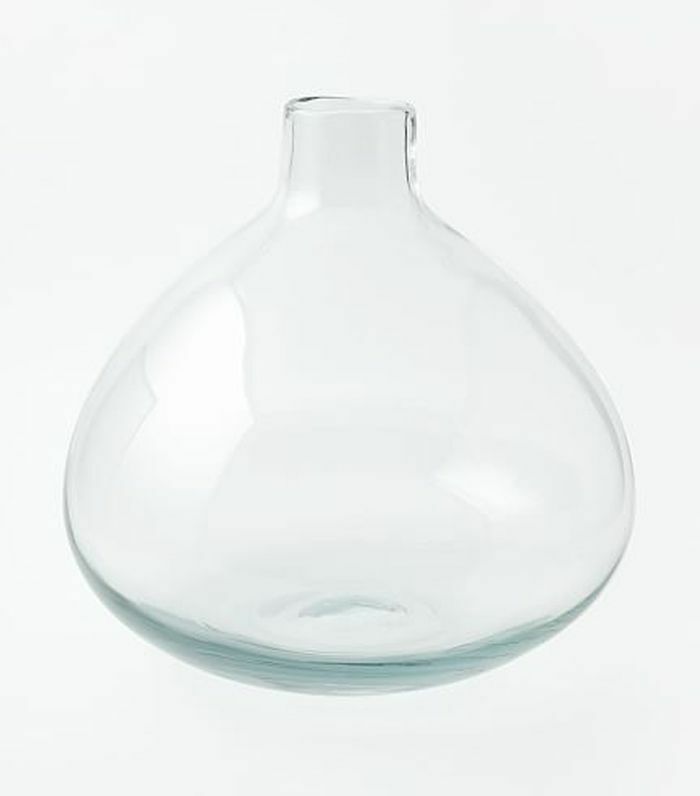 And even better, it's pretty affordable considering this hand-blown glass comes from fine-quality quartz minerals. Opt for an inky hue for a moodier ambiance. Place on the mantle in the living room or a console table in the entryway for all to see. 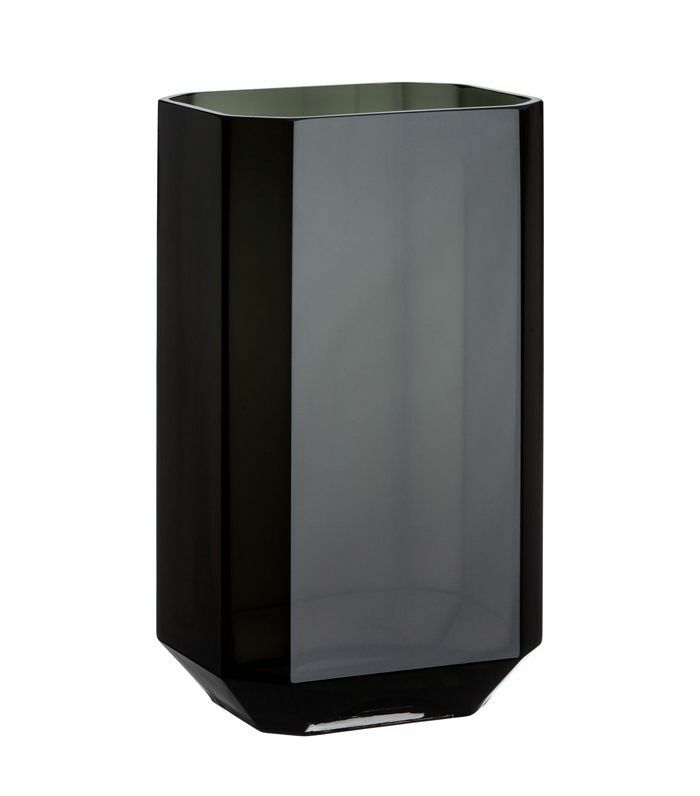 Keep things simple with this double-wall glass vase. With two layers and a sleek silhouette, it's a beautiful way to display your root plants no matter the environment. 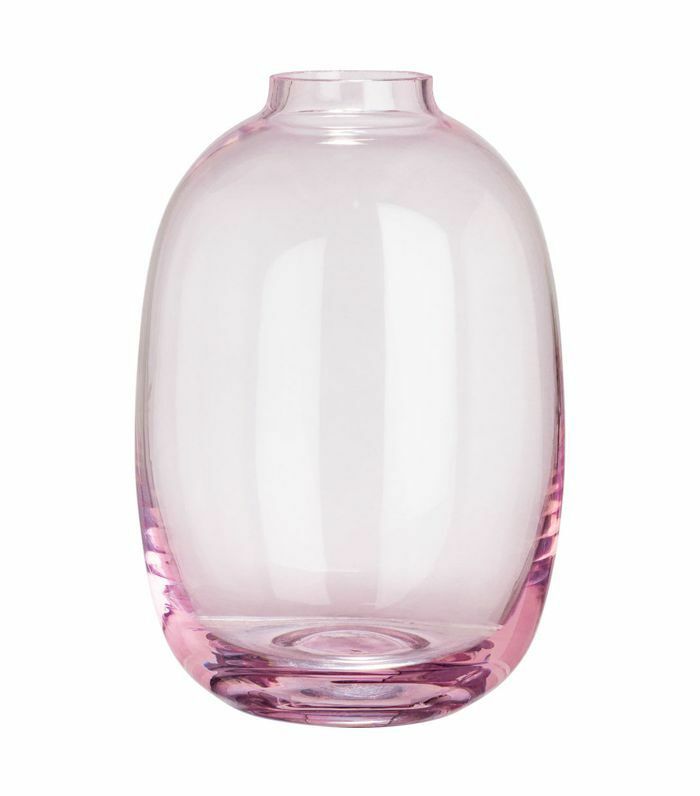 This mini pink vase is the perfect accent piece for a nook in a small space or a collection of florals. 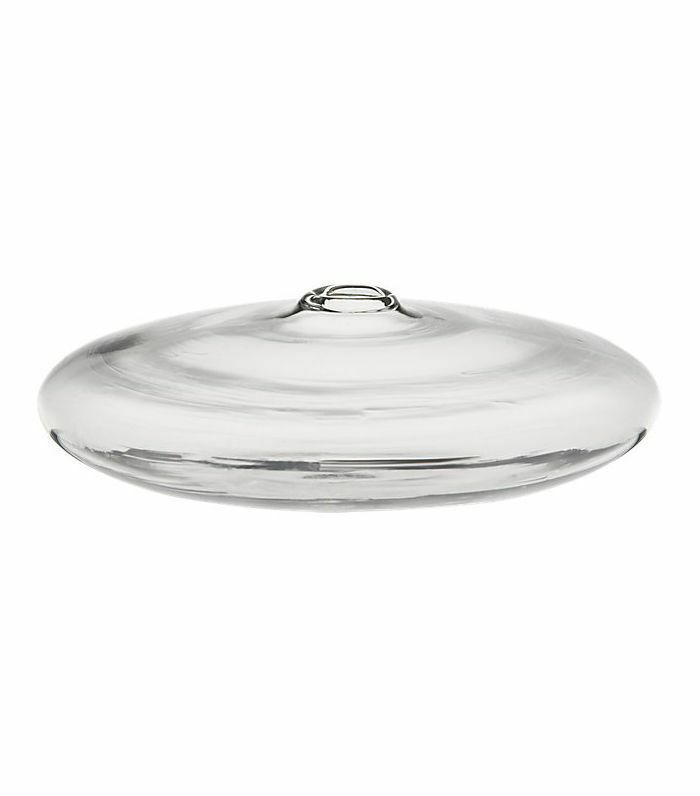 This shallow little vessel will allows for an intriguing composition of florals every time. Get multiples for a well-balanced centerpiece. Since it's spring and we've all got florals on the mind, take this quiz to find out what your favorite flower says about you. This post was originally published on November 2, 2014, and has since been updated by Hadley Mendelsohn.